Our brilliance in the strainer exhibits worldwide and by means of which we have invented the far reaching range of the strainer, among ANSI basket strainer, is one that is particularly outlined in accordance with the ANSI regulations and hence is making it prominent as an ANSI basket strainer. The face to face ends and flanged ends are fabricated as per ANSI dimensions and are tested for the same by the veteran quality checkers. 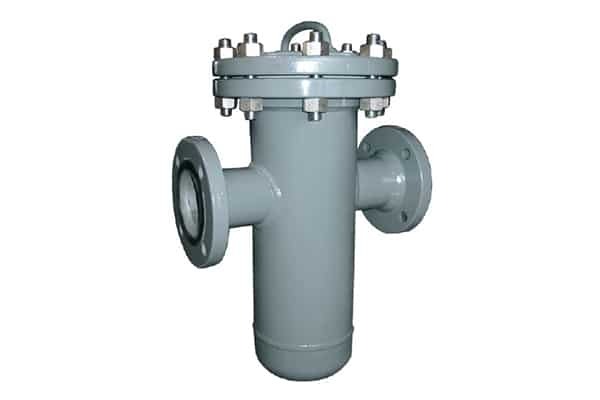 This ANSI basket strainer is best to protect the meter, valve, pumps in the pipeline from the contaminations and also the downstream equipment. Use of the top grade material helps us impart the notable sturdiness to the strainer to live longer and perform unfailingly. The highest quality standards and outstanding performance of this ANSI basket strainer is a reason for its blooming success in the market, which we are the one can avail in any measurements in India or another country.